Not long ago, resourceful agents would have had to spend considerable time and money to shoot and edit their own videos. Cameras and editing software cost a pretty penny. And there were countless hours spent learning how to use it all. Today, thanks to technology advances, there’s a wealth of easy-to-use, affordable options. 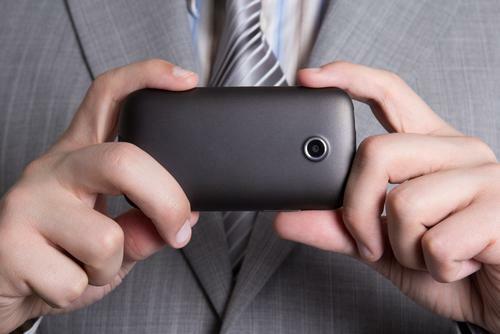 You can shoot quality video with your smartphone or tablet and then edit with readily available software for novices. Even better, there are some awesome, automated production and editing systems that specialize in real estate videos. Videolicious: This app lets you create video right from your smartphone or tablet. Upload photos into the app, record video to introduce the photos, and record the voice narration while selecting still photos or walking through the property. Once you select the music, let the automated system do the rest. There are account options for every size of business, from enterprise to small business. Small Business plans run $60/year, and you can expect to pay $120/year for a Business Plus account. Individuals and families can create fun videos for free when they register for a personal account with limited features. Animoto: They’re not real estate-specific, but they offer many of the same automated tools for creating and distributing videos. Choose from two types of unlimited business accounts: Pro accounts are $249/year, and Pro Premium accounts run $499/year and include hosting on VimeoPro. Obeo: This virtual tour program offers a suite of tools like virtual staging, plus a redecorating feature that lets you change the color of home interiors/exteriors, the type of flooring and more. Upload your photos and get started for about $50 per property tour. Professional enhanced photography and tour add-ons are available for an additional fee. VisualTour: Another option for virtual tours, also includes distribution to YouTube, Facebook, Zillow.com, realtor.com and more. Expect to pay a $199.95 one-time sign-up fee and a $29.95 monthly subscription fee. If you feel like doing it yourself isn’t the right route for you, consider a turnkey automated content solution like MarketVideos.com, an agent-branded platform for market-specific video newsletters. Set up your $29/month account and the system automatically updates your newsletter with the latest MLS data for your selected areas and pulls in four consumer real estate tips videos a month. Built for viewing on mobile devices, the share function makes it easy to post to YouTube, Facebook and Twitter. Add your video newsletter as a regular feature in your blog and use it in email drip campaigns, and you’re on your way to becoming the trusted adviser in your area. Listing detail pages from ListingVideos.com include backlinks to your website for SEO. Recently, a new content hybrid, ListingVideos.com, launched marrying property photos/information with content buyers search for, like local video footage of the market, median listing/sale price, active inventory, mortgage payment estimation, school district, walkability score and more. 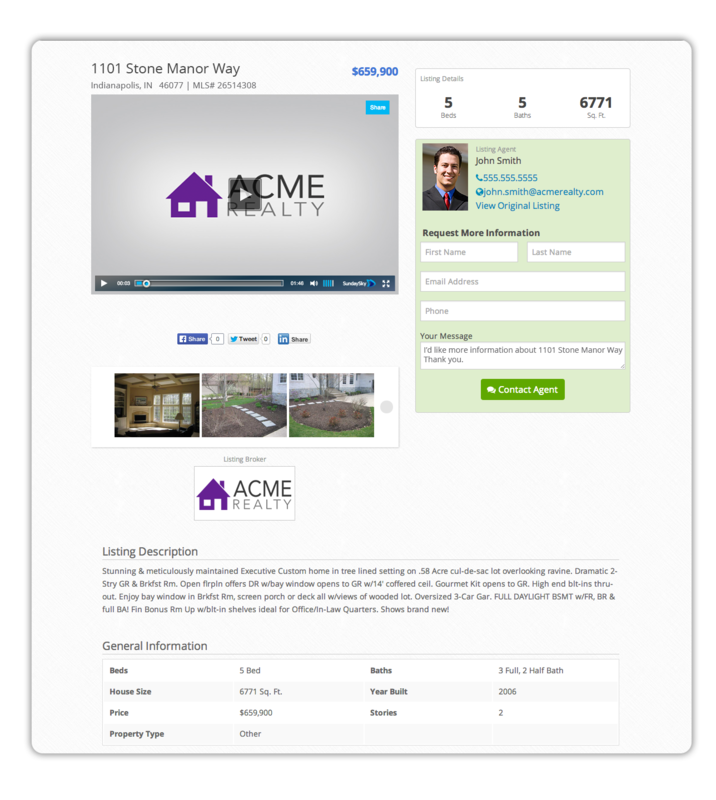 Videos are generated in real time with information from the MLS. Change the listing price? No problem, as the listing video is automatically updated. Exclusively available for brokerages, listing bundles start as low as $750/month, per metro area, plus setup fees for branding and integration. It’s a fact — with today’s technology and do-it-yourself resources, it’s easier than ever to market with video.